The Littoral Regional Delegation for National Security has arrested 2 wildlife dealers in Douala for trafficking in 1 ton of ivory about to be exported to international black market. The Ministry of Forestry and Wildlife in collaboration with the Judiciary and LAGA is establishing a case file against these ivory traffickers who are now behind bars. 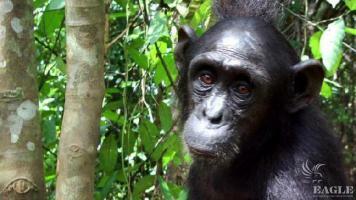 This, in conformity with the law of 1994, governing the wildlife sector in Cameroon.